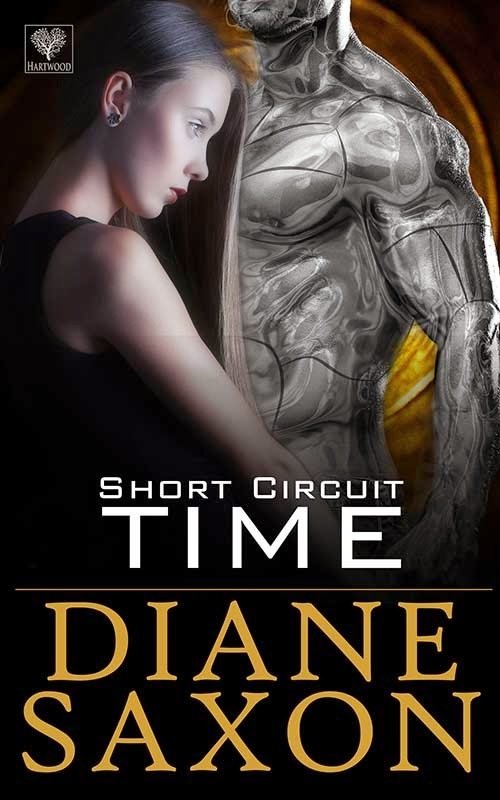 Today I am delighted to be hosting author Diane Saxon with an excerpt from her new release, Short Circuit Time. I think it sounds brilliant and I love the cover. Isn't it awesome?